Tweed (tradition requires the definite article to be dropped) flows into the North Sea at Berwick-upon-Tweed and is 96 miles long. The catchment consists of some 2,000 square miles of rivers and streams and covers an area equivalent to 6% of the land area of Scotland. 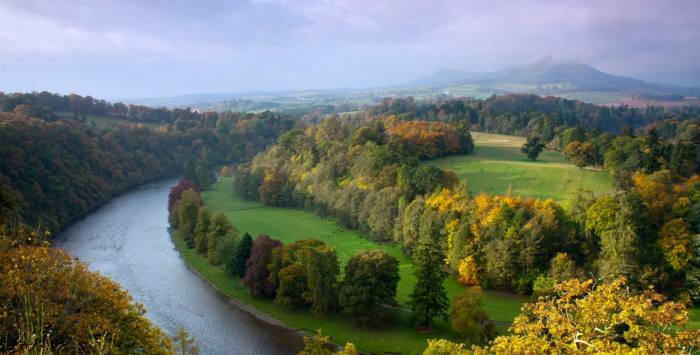 Whilst Tweed is regarded as a Scottish river, 16% of the catchment lies in England and a section of some 20 miles at the lower section of the river forms the border between England and Scotland. 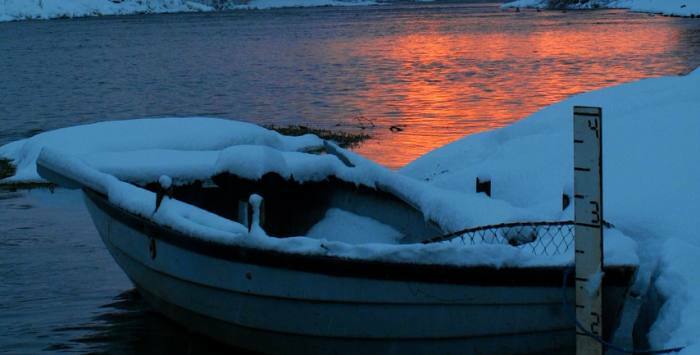 Tweed is widely recognised as the most prolific salmon river in the North Atlantic. The 2010 rod caught catch was 23,219 salmon. 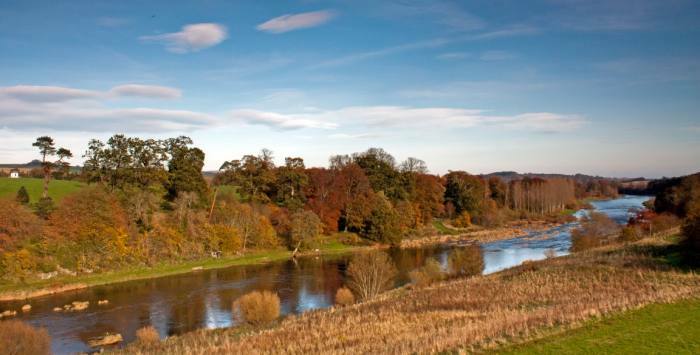 The river is managed by the River Tweed Commission and its sister conservation organisation the Tweed Foundation. 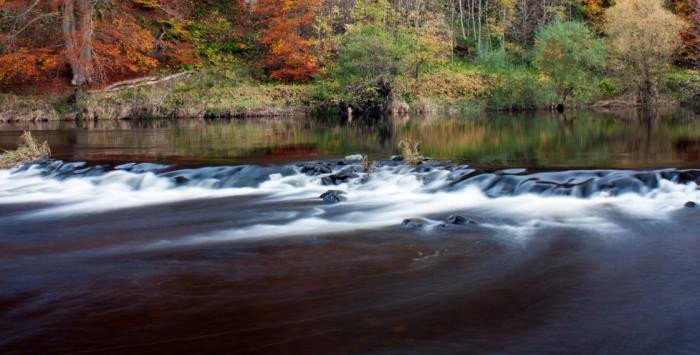 Much of Tweed’s enviable recent success can be attributed to the sheer hard work of both these organisations coupled with their knowledge based approach to river management. Our proprietorial members too have provided very considerable financial support to enable a large scale investment to be delivered over recent years. 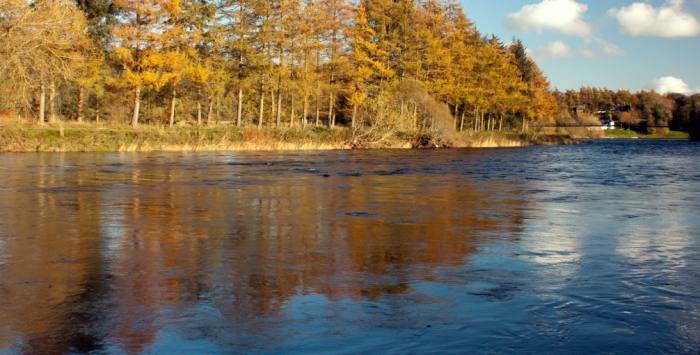 Tweed’s rod fishery has the longest open season of any river in the UK. It opens on 1st February and closes on 30th November. Migratory fish run the river all year round however, in the early part of the year the spring run builds up to a peak in May. Salmon and sea trout then continue to run the river during the summer months and catches start to pick up in August reaching a crescendo in late October and early November. 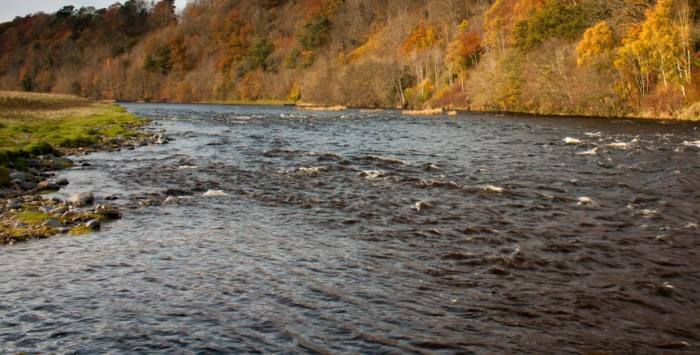 It should be noted that the Spring Salmon Conservation measures run from 1st Feb to 30th June when the whole of the Tweed system operates under catch and release. 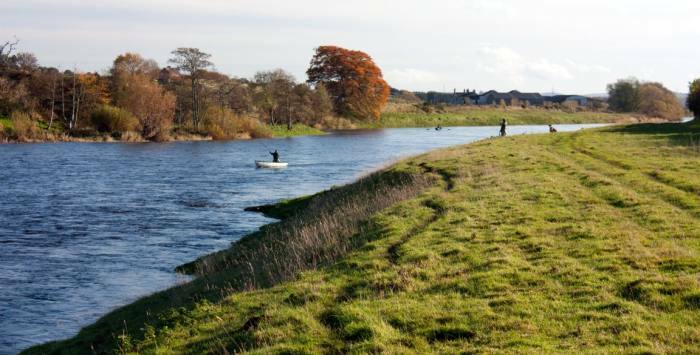 Tweed divides itself into four sections being Upper (the main river to the mouth of the Ettrick), Middle (downstream of the Ettrick to the mouth of the Teviot), Lower (downstream of the Teviot to the mouth of the Till) and Bottom (downstream of the Till to the sea). 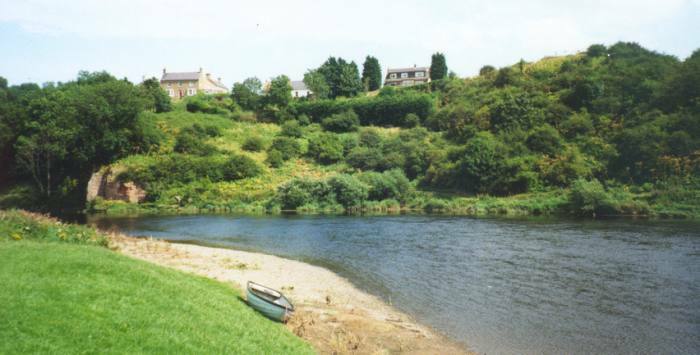 Due to the width of the river the lower two sections of Tweed are frequently fished from a boat and most of the lower river beats provide Boatmen (Tweed gillies are traditionally called Boatmen) to assist their guests. Good fishing can also be enjoyed on Tweed’s tributaries, the four principal ones of which are Ettrick, Teviot, Till and Whiteadder. Most Tweed beats offer fishing to let either by the week or the day and often either for whole parties or individual rods. Prices vary depending on the time in the season. 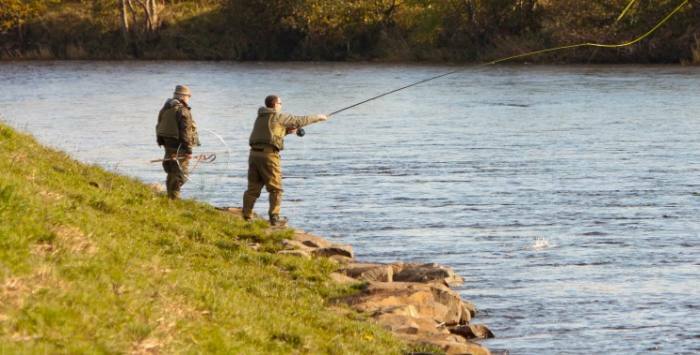 No statutory rod licenses are required to be purchased in order to fish within the Tweed catchment. Salmon vary in size. Smaller grilse are caught in the summer and the largest salmon caught in the autumn. 39 salmon over 25 pounds in weight were caught during 2010. 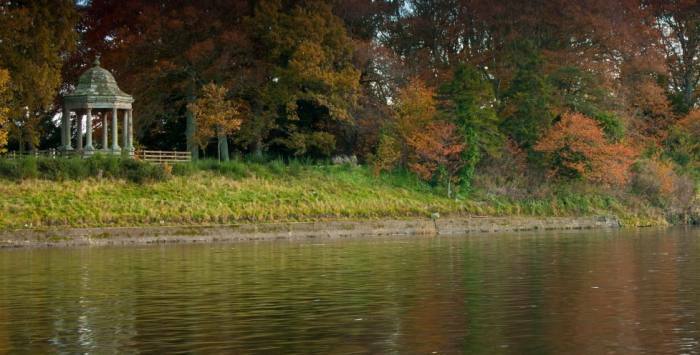 Fly fishing is the most popular way to fish but most beats permit spinning between 15th February and 15th September. Anglers should check the conditions of each beat before booking. 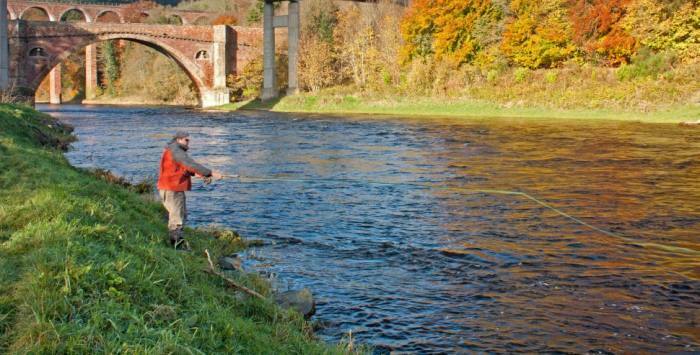 The River Tweed Commission requires all anglers to observe their angling codes and all proprietors endorse this requirement. 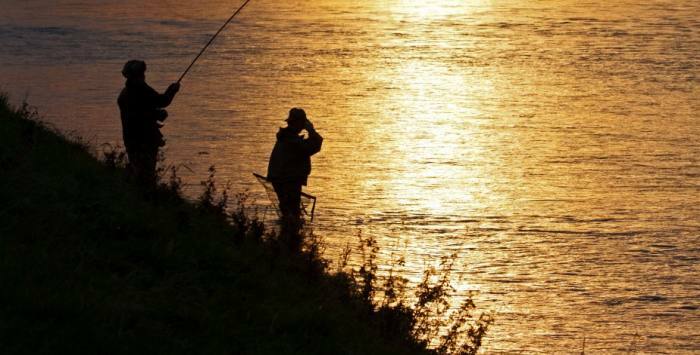 The codes restrict some angling methods and call for fish to be returned to the river at certain times of the year. In no way do these restrictions impinge on angler’s enjoyment of their sport. The codes simply encourage best angling practice for the protection of these wild fish stocks.